ANNA Money created a debit card linked to an app that miaows when you spend money, designed to help business owners keep on top of their spending. 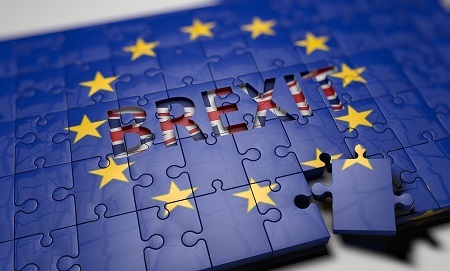 Brexit is likely to disrupt the UK and Europe applications development and maintenance (ADM) services markets in the coming months, according to new research. When does business information become a business disadvantage? Robert Dagge, Managing Director, Dynistics, explains that no business is unique, just different and the use of pre-defined charts that are industry honed by experts can deliver those desired business insights within hours, not days, weeks or months. The ever-increasing and diverse applications of cryptocurrencies and other blockchain technologies have dominated headlines this year. Paul Herman, VP Platform Marketing and Education, Sprinklr offers five examples of how brands have used the transaction technology. Data breach complaints have risen 160% since GDPR came into force, according to new figures. Financial services companies looking to boost their online brand and traffic should focus on winning the prime place in Google search results called Direct Answers which appear in more than a quarter (27%) of finance-related searches, providing immediate answers to searchers’ financial questions. 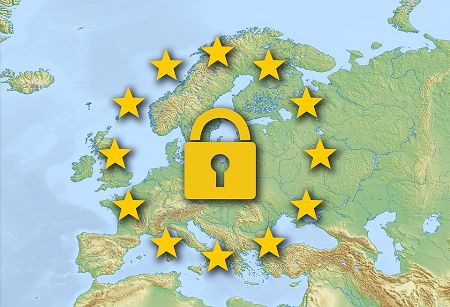 Just 42% of European consumers trust companies to use their personal information responsibly, as businesses are developing a ‘two tribes’ approach to implementing GDPR, according to new research.